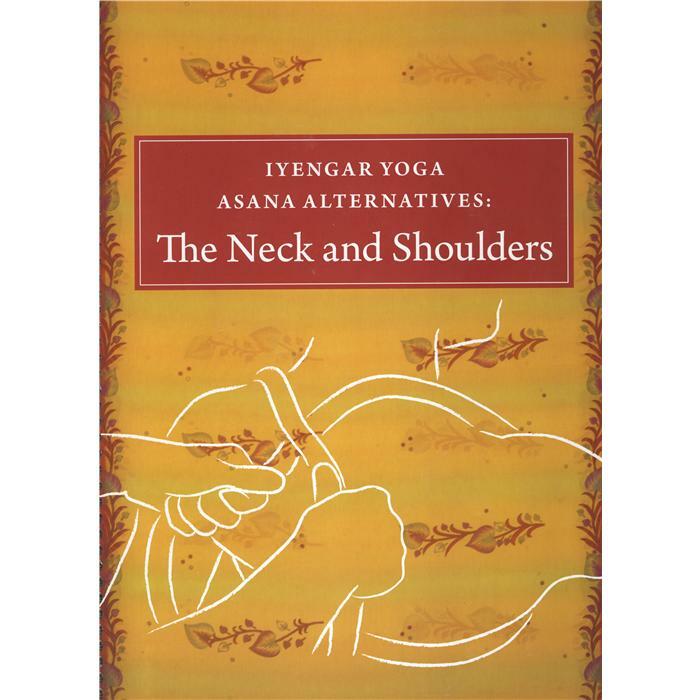 This brand-new edition of the Neck and Shoulders book is a 260-page book with 700 photos, well-documented illustration, full of advice, based on the foundation of a rich Iyengar Yoga experience, based on study, practice and teaching for more than 30 years. Lois Steinberg not only offers insight in this therapeutic area, but also assists people in understanding Iyengar Yoga and more precisely the use of specific yoga aids (props). The author does not simply provide a generic solution, but allows the knowledge and experience to be integrated in the individual practice, as if she is presenting the subject at hand to you personally.